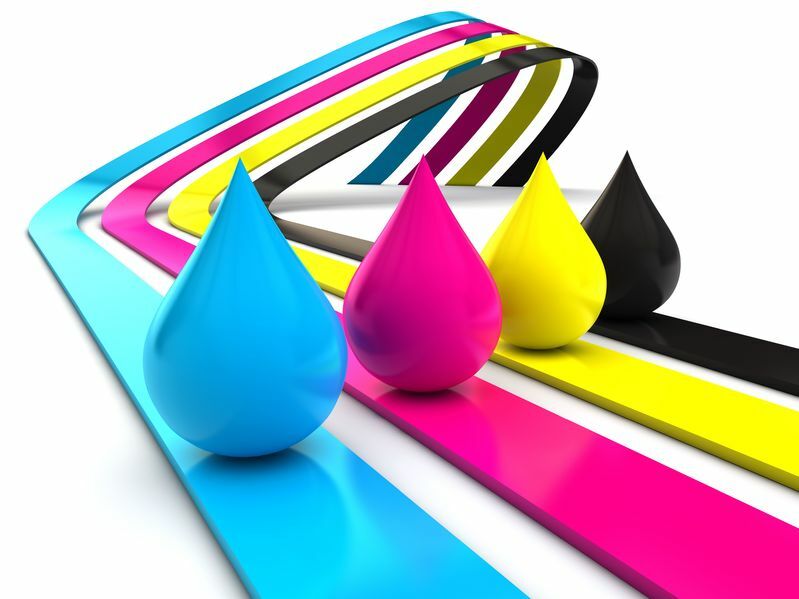 Although ink-jet printing is a long-established method for professional and domestic digital imaging, new performance demands and end-use applications mean that the technology continues to evolve. Ink-jet technology has been adapted for applications such as printed electronics, healthcare and 3D printing. We will also provide details of the short upcoming course “Ink Jet Formulation Fundamentals” to be held at East Midlands, UK on 9th June 2016.